VistaMed is a team of dedicated academic professionals that look to provide consultation and support to prospective and potential medical and dentistry students, helping them get into their chosen courses in Bulgaria. 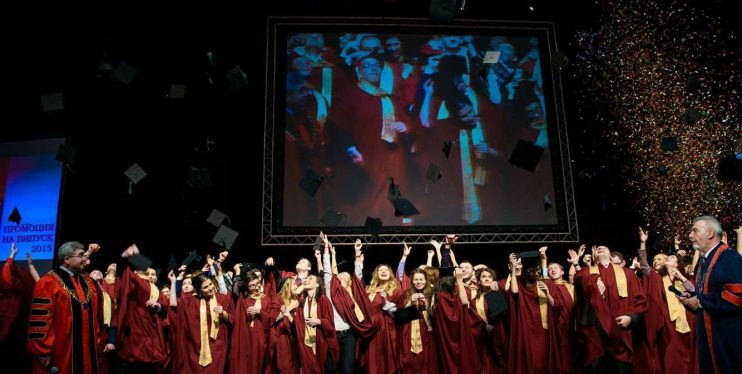 The Universities that VistaMed represent have reasonable tuition fees, English as the medium of study and significantly, the awarding degrees recognised Worldwide. 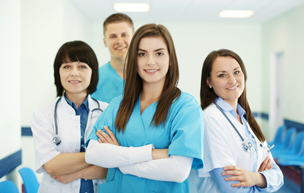 VistaMed promotes highly competitive medical students for the EU, EEA, and beyond, students capable of effectively integrating on the labour market in the health delivery systems. VistaMed can help to fullfill your academic dreams and prescribe your professional future, starting with guaranteeing a place for your studies in Bulgaria for medicine in English-taught programmes. When choosing where to study medicine in Bulgaria, VistaMed knows it is vital for you to study at the most reputable universities. The Universities that we officially represent are accredited with concern institutions, recognized internationally and are high ranking, with very advanced technological facilities . It is listed in all famous directories of internationally popular medical schools (WHO, IMED, etc.). Thus, after graduating and acquiring a specialization, medical practitioners need not take exams to seek work in any EU country, India and the majority of countries worldwide. To date, thousands of Doctors, Dentists have graduated from Bulgaria to practice in various countries worldwide. Since Bulgaria is an EEA country, additional examinations or tests after graduation, such as the PLAB (Professional and Linguistic Assessments Board) are not required. All Bulgarian Universities that are represented by Vistamed are MCI (Medical Council of India) accredited. VistaMed’s objective is to facilitate the potential medical students with information about how to get into the most reasonable and best medical universities in Bulgaria, about medical school cost and help them fulfil their dream of becoming a doctor. Vistamed will help prospective international medical students by investigating how they can get into their chosen and appropriate medical university in Bulgaria. Many of these students are uninformed of the prospect of studying medicine or other courses in a popular university abroad. VistaMed are here to answer all of those questions and help students get into a university medical program of their dreams.